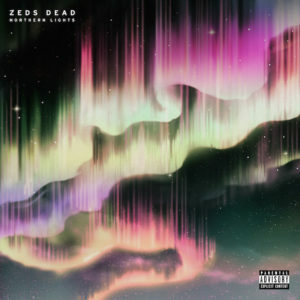 On October 14th, 2016, Zeds Dead released their long awaited debut album. 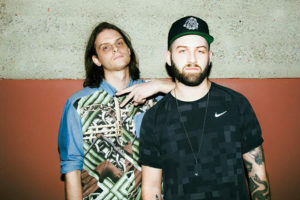 The electronic music duo has been producing music together since 2004, adopted the name Zeds Dead in 2009, and has been an active part of the international touring circuit since 2010. After numerous EPs, they decided to finally make the move to a full length album. The first track, “Stardust”, a collaboration with Twin Peaks, was released as a single in early October. 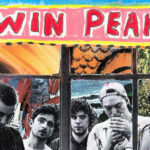 As expected of a collaboration with Twin Peaks, this track offers an upbeat opening song that sets the listener up for the unique soundscapes that they can expect throughout the album. It is followed up by another single, “Blame” ft. Diplo and Elliphant, a song which was an instant success and has been the most popular song off the album. The combination of Diplo and Zeds Dead years of producing coupled with strong female vocals from Elliphant makes for a very clean sound that makes you want to listen again and again. Next up, “Lights Out” ft. Atlas, is a personal favorite from the album. The progression of this track is stunning. The heavily reverbed vocals create a beautiful and eerie sound. This is the ideal song to listen to while driving down the interstate at night. “Lights Out” is nothing short of hypnotic. “Too Young”, the shortest track on the album, is an upbeat 70’s sounding tune. The track is a collaboration with Pusha T, who does the rapping for the track, and Rivers Cuomo (vocalist and guitarist of the ever famous rock band Weezer) who sings the hook. This pop tune is followed up by “DNA” a hip hop influenced track that’s heavy enough to please the bass fans. But if “DNA” wasn’t bass driven enough, the next track “Me No Care” is the heaviest track that the album offers. This drumstep track has a ‘grinding metallic bass-line’, that makes for another one of my favorites on the album. The song seems to be a big hit among long time Zeds Dead fans that love the duos heavier sounds. “Frontlines” is another single from the Northern Lights. This track features NGHTMRE and GG Magree and offers an upbeat melodic sound. This happy tune is an easy listen and seems to be favored by the less bass driven fans. “Already Done” ft. Ghetts is a gritty dubstep and rap combination. The song didn’t spark much interest for me, but I do think the song is well done and offers a unique sound for fans of both genres. “Dismemories” serves as a bit of a reflective interlude for the album. 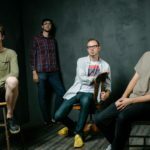 The guitar chords make for a spacey, melodic sound that give the listeners a moment to process the album. 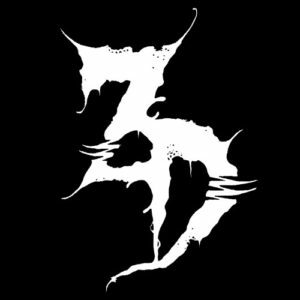 The ominous four minute and thirty-four second long track isn’t a track I would personally want to listen to over and over again, although I do find the track beautiful, and I think it is a great demonstration of the deep artistic talent and passion that goes into all of Zeds Dead’s creations. “Where Did That Go” starts off with a generic reverb covered beat as it works its way into a ghostly, upbeat female vocal hook. This is another track off the album, like “Frontlines”, that seems to be taking a more mainstream approach that appeals to many listeners. By “This Is Me” ft. Lips, the theme of ghostly sounding female vocals throughout the album has become apparent. All of the female artists chosen to feature on this album have beautiful, strong vocals that I believe play a huge part in making the album what it is. “Symphony” ft. Charlie OC is undeniably catchy. The vocals of Charlie OC work perfectly with the electronic sound that incorporates drums, piano and violin. The album closes with “Slow Down” ft. Jenna Pemkowski, one last female vocal filled track. The stunning vocals and bass line make for another one of my favorites from the album. 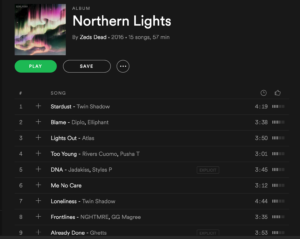 While some fans view Northern Lights as a bit out of character for Zeds Dead, I think the album demonstrated their full range of musical talent by incorporating everything from drum and bass to rap to hip hop to future bass and beyond. The album as a whole is a work of art, filled with fresh and original sounds that take the listener on a journey from the first song to the very last note. You can listen to the album on Spotify and SoundCloud. 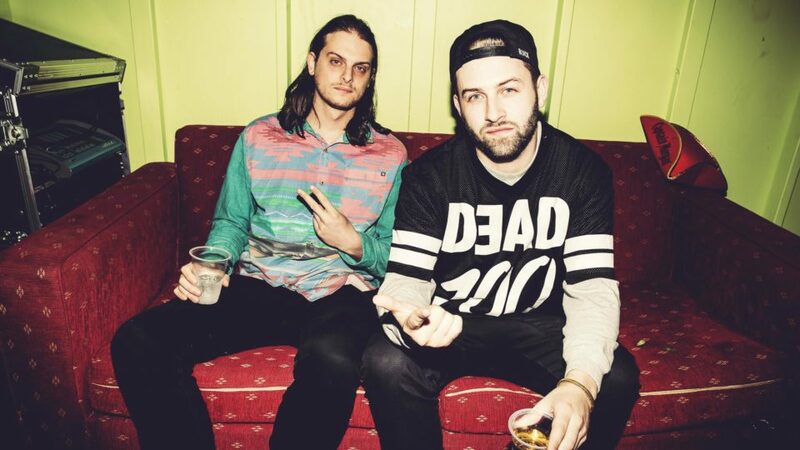 To keep up to date with Zeds Dead follow them on Twitter.